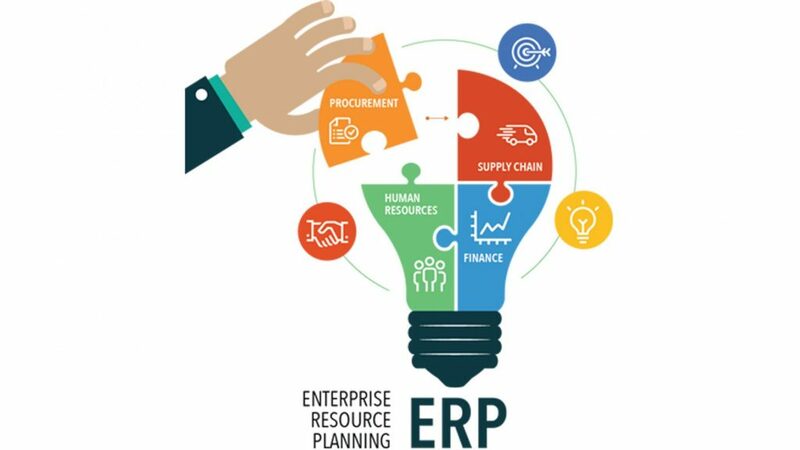 ERP represents Enterprise Resource Planning. ERP is an approach to coordinate the information and procedures of an association into one single framework. Generally ERP frameworks will have numerous segments including equipment and programming, so as to accomplish coordination, most ERP frameworks utilize a brought together database to store information for different capacities found all through the association. With an ERP framework, the client request data is entered once and after that accessible all through the business. Each division is better put to complete its undertaking and you have clear and timelier data on which to base basic business choices. The present ERP frameworks can cover a wide scope of capacities and coordinate them into one bound together database. For example, capacities, for example, Human Resources, Supply Chain Management, Customer Relations Management, Financials, Manufacturing capacities and Warehouse Management capacities were all once remain solitary programming applications, more often than not housed with their very own database and system, today, they would all be able to fit under one umbrella – the ERP framework.